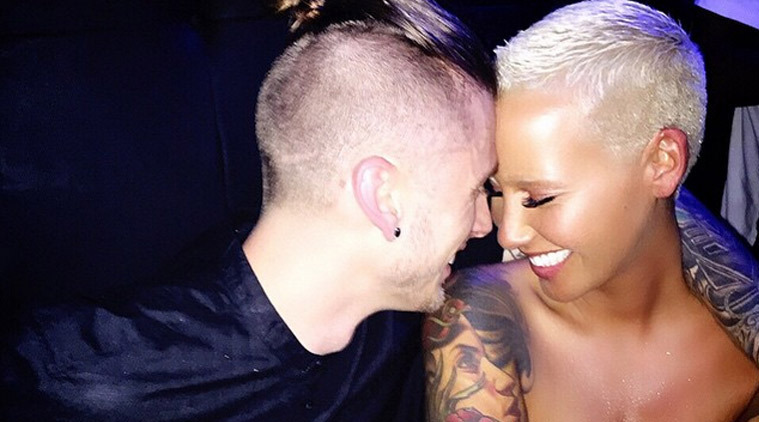 Amber Rose and Machine Gun Kelly End Short Love Affair - Ooooooo La La! While chatting with Perez Hilton on his podcast, Amber Rose admitted that she and rapper Machine Gun Kelly are dunzo! The two only dated for a couple of months. It seems like Amber is through with the tour lifestyle, something she had to deal with when she was married to her baby's father, Wiz Khalifa. When asked if she’s juggling more than one famous person right now, Amber said, “I’m dating, I’m dating."